Are you thinking of living abroad? Expat Interviews by What's it like TV is like calling that friend of a friend of a friend who has lived there - only better: We offer multiple perspectives on our 15 expat destinations, our expat interview partners coming from diverse backgrounds & profiles. Expat Interviews by What's it like TV allows you to figure out whether or not moving abroad might be right for YOU. Our structured video testimonials by expats provide detailed views on personal & professional integration as well as the quality of life. While conducted casually, all interviews follow the same script of questions, which makes the information rich & comparable. All interview clips (8 topics, totalling about 40 minutes per expat interview) are carefully edited to preserve all key information and the personality of the interviewee without unnecessary lengths or repetitions. The Expat Interview database of What's it like TV will keep growing, and it is searchable by expat destination, expat profile and expat topic. 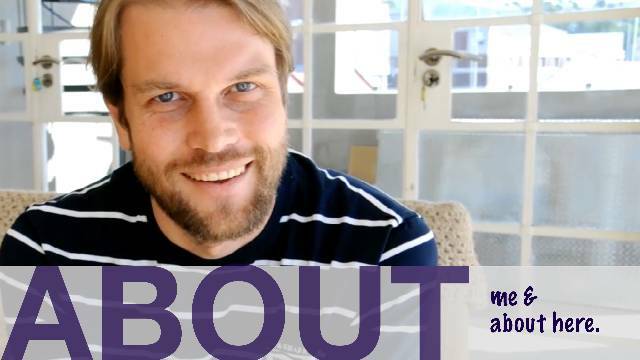 Please do contact us if you have any feedback or if you would like to be interviewed & share your expat experiences for others: info@whatsitlike.de Both of us have lived as expats in different countries, and we know the struggle & the thrill of making a new place home. With your help & those already interviewed, we are here to help future expats decide whether & where & how to move; men and women thinking (or even dreaming) about living abroad for various reasons â€“ a job offer abroad, wanting to study abroad, having fallen in love during vacation or following a partner, maybe even just planning to retire somewhere warm. Or just wanting to break away & build something completely new in a new country... Expat Interviews by What's it like TV - sharing experience about living and working abroad. www.whatsitlike.tv // Expat Interviews - advice on moving abroad - living abroad - working abroad // Beijing - Bujumbura - Cape Town - Geneva - Hong Kong - Johannesburg - Kigali - Lusaka - Nairobi - Nouakchott - Shanghai - Tunis - Zurich Watch also the following Expat Interviews by What's it like TV sites: Living abroad - Expat Interviews by Whatâ€™s it like TV home page: http://www.whatsitlike.tv Living abroad - Expat Interviews by Whatâ€™s it like TV backup page: http://www.expat-interviews.com Living abroad - Expat Interviews by Whatâ€™s it like TV facebook page: http://www.facebook.com/whatsitliketv Living abroad - Expat Interviews by Whatâ€™s it like TV youtube channel: http://www.youtube.com/whatsitliketv Living abroad - Expat Interviews by Whatâ€™s it like TV on vimeo: http://www.vimeo.com/whatsitliketv Living abroad - Expat Interviews by Whatâ€™s it like TV on dailymotion: http://www.dailymotion.com/whatsitliketv Expat Interviews by Whatâ€™s it like TV key words: expat interview, expat interviews, expatriate interview, expatriate interviews, live, living, move, moving, work, working, abroad, overseas, guide, destination, interview, vlog, dos and donÂ´ts, Shanghai, Beijing, Hong Kong, China, Asia, Geneva, Zurich, Switzerland, Europe, Cape Town, Johannesburg, South Africa, Nairobi, Kenya, Lusaka, Zambia, Kigali, Rwanda, Bujumbura, Burundi, Nouakchott, Mauritania, Tunis, Tunisia, Africa. What's it like to live in Cape Town? Watch Alan's interview now! 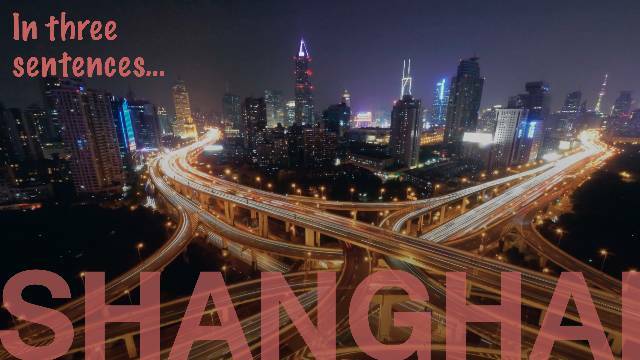 What's it like to live in Shanghai? Watch Ryan's interview now! What's it like to live in Beijing? Watch Julian's interview now! About What's it like TV - Click here to learn more. 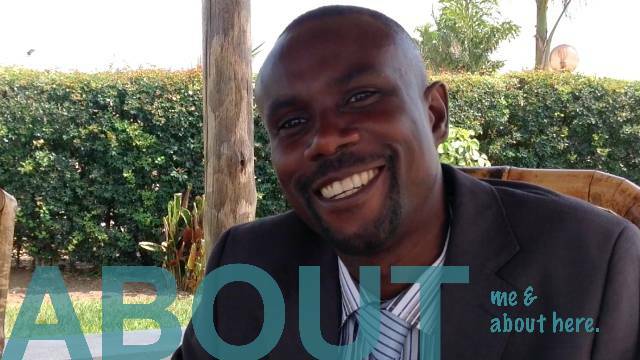 About me & about here - BUJUMBURA by Joseph from Canada. SHANGHAI in 3 Sentences. 8 Expats talk about their life. 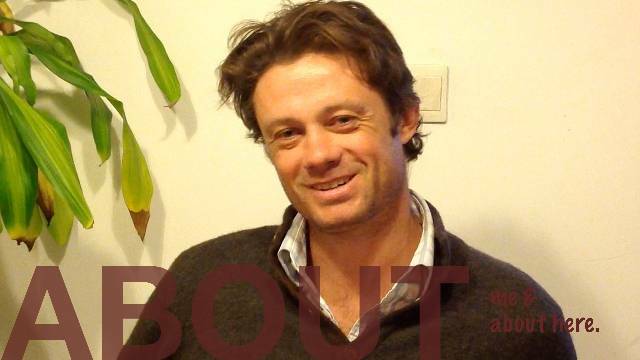 About me & about here - CAPE TOWN by Alan from Italy. 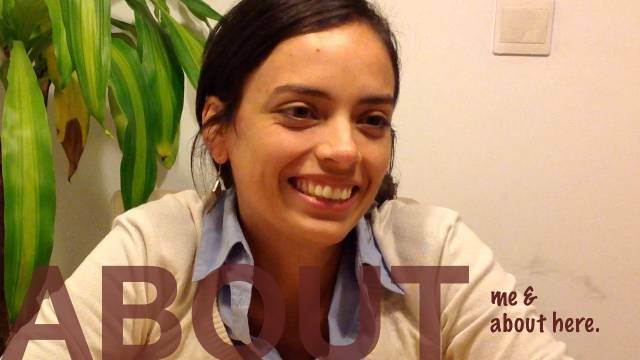 About me & about here - BEIJING by Catalina from Colombia. 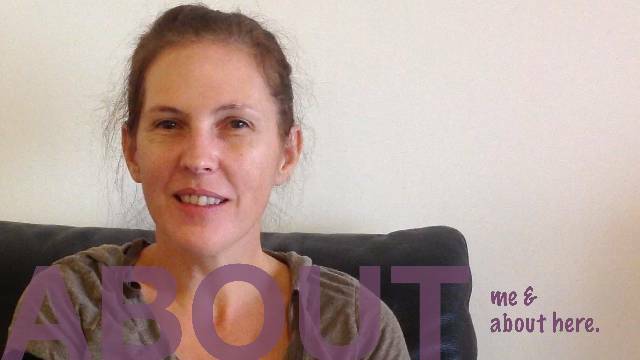 About me & about here - HONG KONG by Alice from New Zealand. 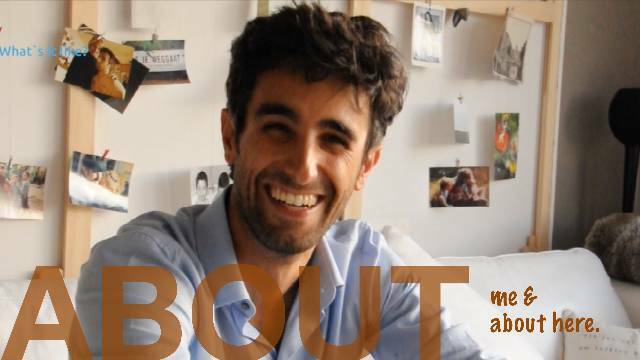 About me & about here - GENEVA by Stefan from Germany. 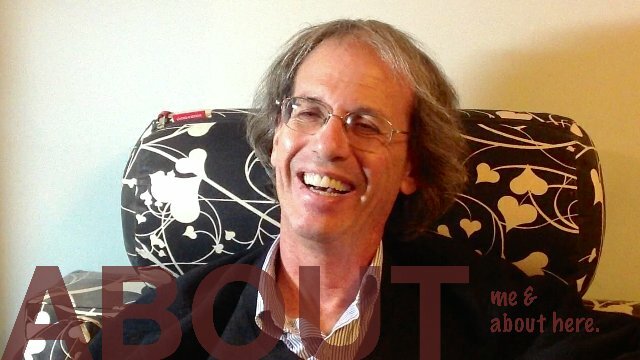 About me & about here - BEIJING by Julian from England. 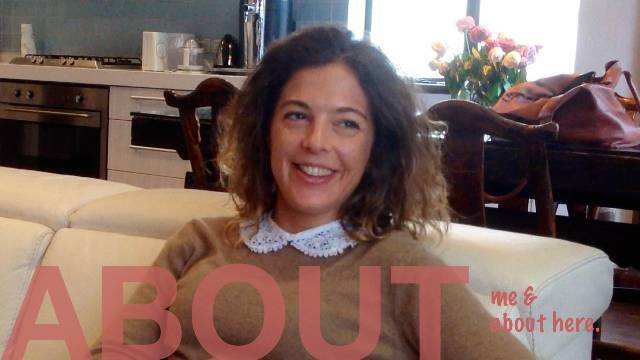 About me & about here - SHANGHAI by Solveig from France. 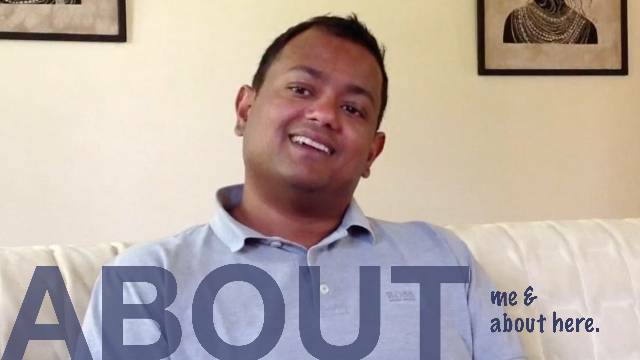 About me & about here - NAIROBI by Ranjith from India. 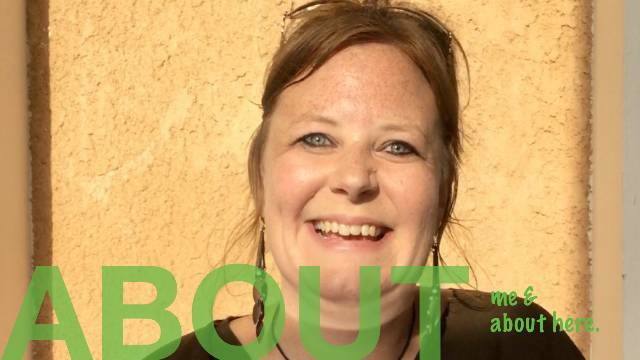 About me & about here - NOUAKCHOTT by Kristen from the USA. 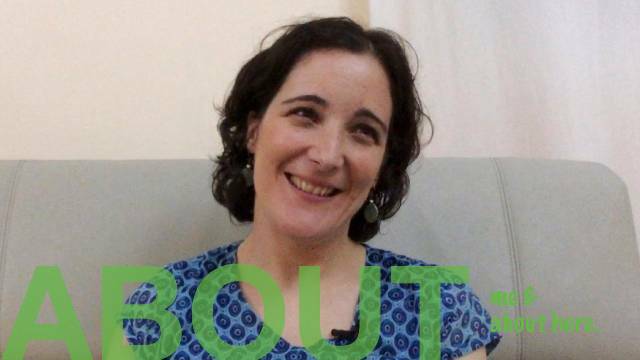 About me & about here - NOUAKCHOTT by Raquel from Spain. About me & about here - BEIJING by Daniel from the USA.